Seasonal Camping couldn't be easier! Easy on you and your pocketbook. Sites are fully equipped for your camping trailer or cabin style retreat! Read more. Immaculate showers and restrooms, Rec Hall & Bar, heated outdoor pool, comfy gazebo, mini-golf, playground, hiking trails and a whole lot more!Read more. Just 2 miles from the bustling downtown. 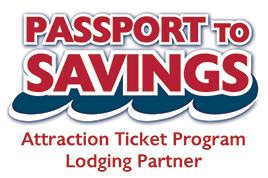 Close to attractions, dining, shopping and boat tours showcasing the magnificent Dells rock formations. Read more. Stand Rock is the official trademark of the Wisconsin Dells area. Over 100 acres of nature and hiking trails located right in the heart of the Dells. Observe wildlife, canyon like rock formations and more! There's nothing better than spending time together as a family. Even mom will love the family memories made while camping at Stand Rock Campground & RV Park in Wisconsin Dells. We offer a variety of campsites from rustic tent sites in the woods to full hook-up sites. We take pride in our cleanliness and well manicured grounds. Located just minutes from downtown, you will be blown away by the State Park like setting that Stand Rock Campground provides. Enjoy the scenic, natural beauty that made the Dells famous. Stand Rock is the official trademark of the Wisconsin Dells area. Over 100 acres of nature and hiking trails located right in the heart of the Dells. Enjoy your earthing practices and reconnect with mother nature and the earth with us at our beautiful campground! Let the stress of the work week melt away and re-energize with the natural electric energy around you! 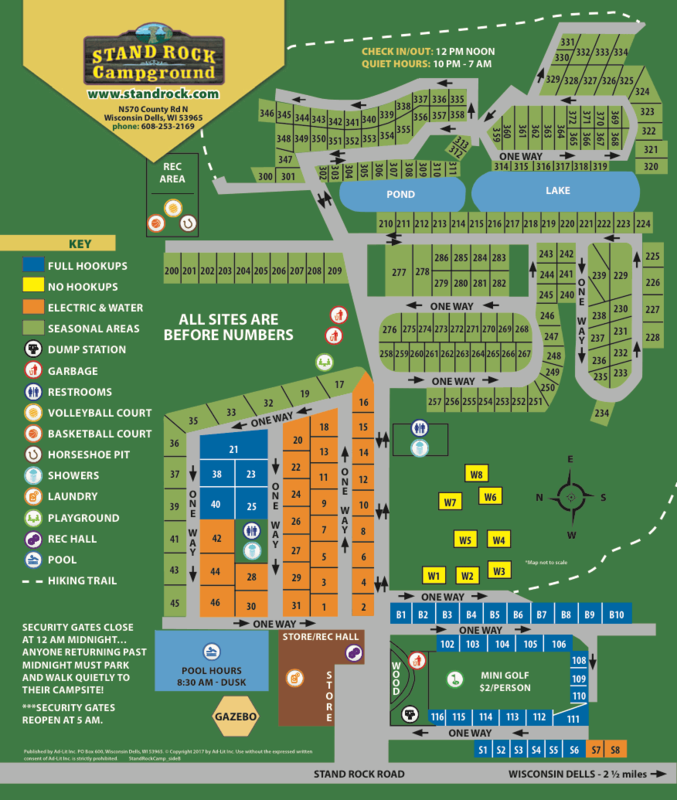 For quiet, family camping in Wisconsin Dells, it doesn't get better than Stand Rock Campground & RV Park! Home away from home never looked so good!